San Marcos Lady Rattlers traveled to Crockett High School on Thursday (12/4) to take on a tough Lady Cougars’ team. There were several lead changes to start the game, however, the Lady Rattlers defense stepped up and took over as their shooting heated up. San Marcos hit seven three point shots for the game and had three players score in double figures. This proved too much for the Lady Cougars as San Marcos won 56-42 to improve to 15-3 on the season. 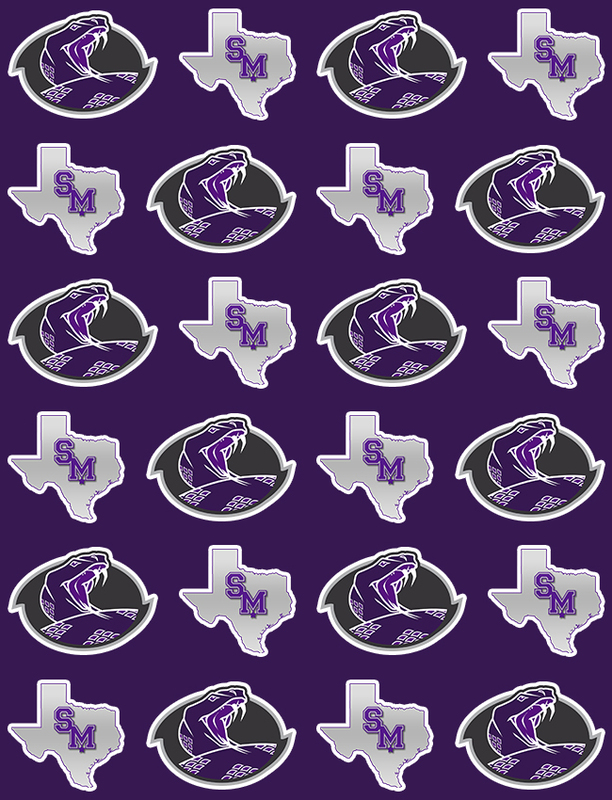 The Lady Rattlers will take on Cornerstone Christian Friday (12/7) for a final tune-up before starting district on Tuesday (12/11) at Smithson Valley. Rattler Nation stand up and come out to support your Lady Rattlers on Friday! !